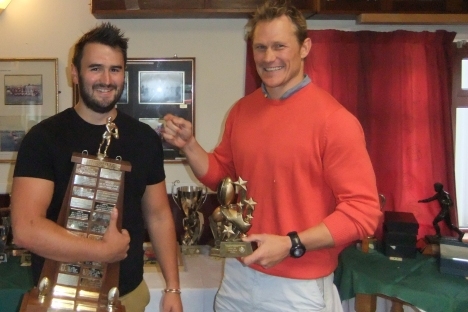 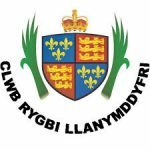 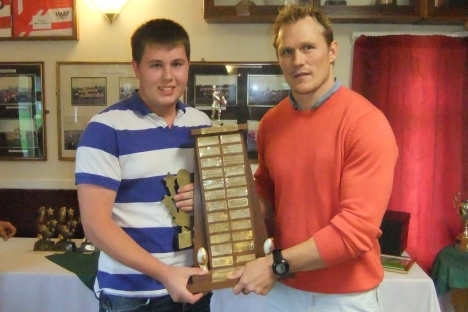 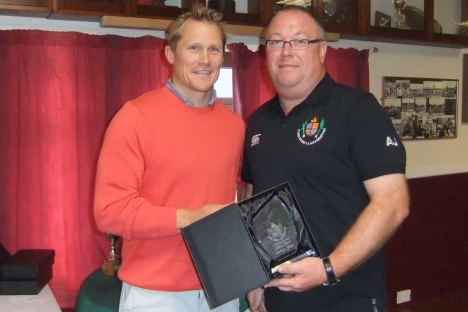 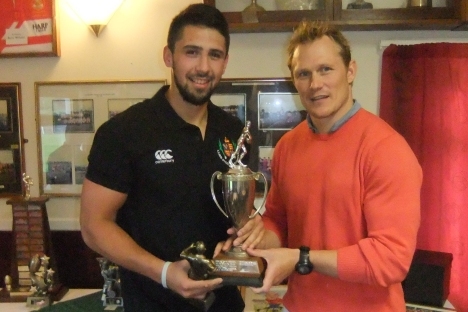 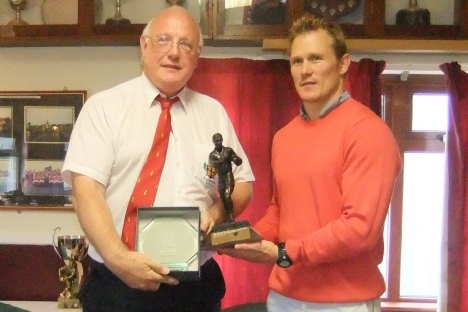 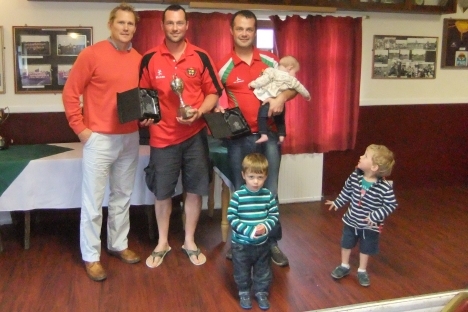 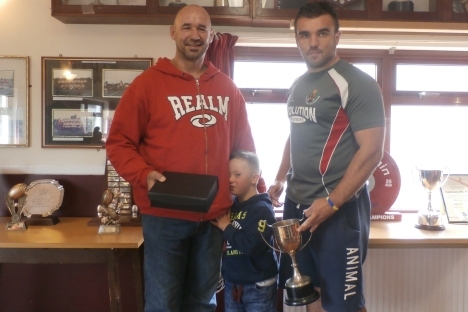 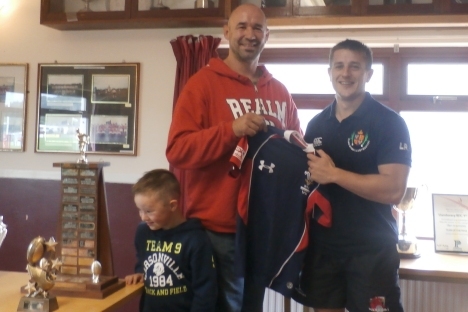 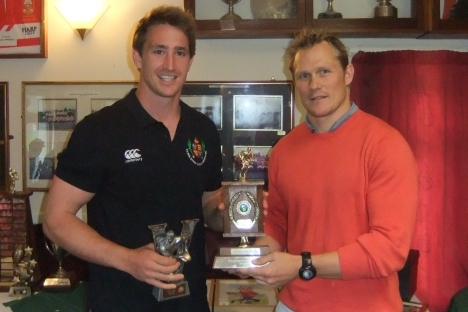 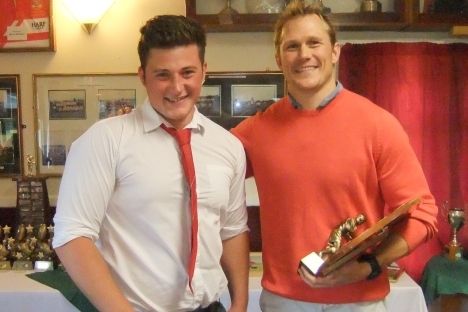 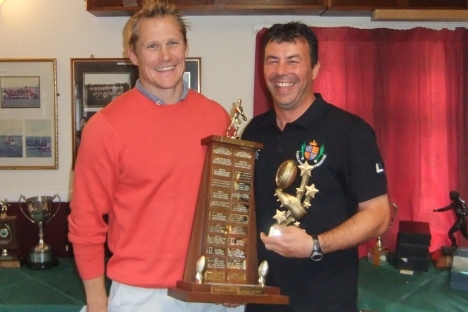 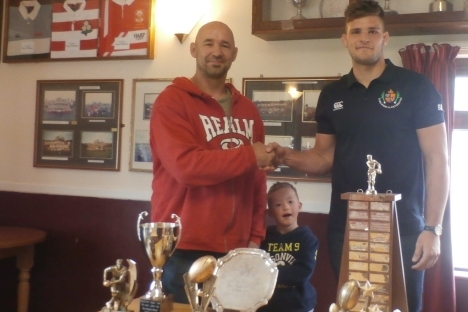 During August 2014 Llandovery RFC held annual Players’ Award ceremonies at Church Bank. 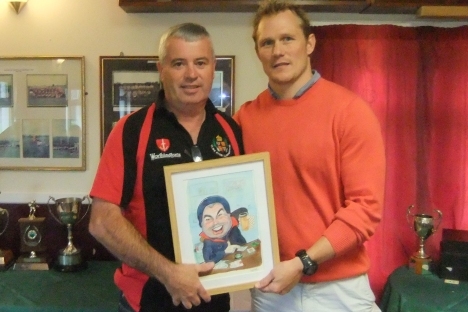 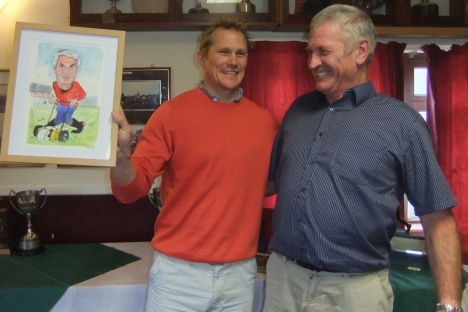 Guest of honour for the first set of presentations was WRU Head of Rugby (and England Rugby World Cup winner) Josh Lewsey. 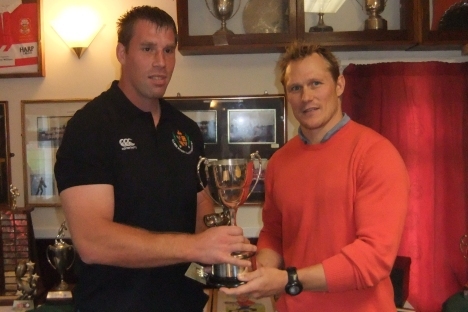 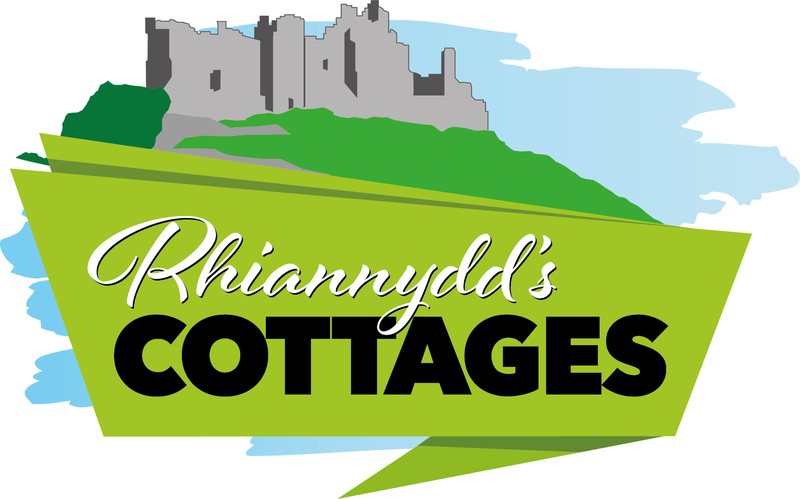 Making the presentations during the second ceremony was Rob Appleyard, ex-Wales international and ex-Drovers’ coach, and now Player Manager at the Derwyn Jones agency and Director at Appleyard sports consultant Ltd.